I have for several years held the belief, arrived through observation of commonly known facts, that the Roman Catholic Church was simply an evolution of the Roman Empire, morphed as it were to a new purpose. The Caesars morphed into the Popes, so to speak, with the last vestige of the original empire being the Roman Catholic Church we see today. 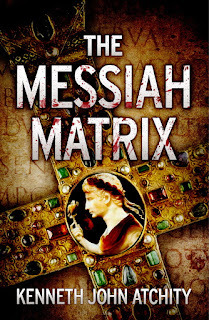 KJ Atchity’s 'The Messiah Matrix' put ample scholarly meat behind my lay observations and pinpoints exactly why and how this evolution took place. 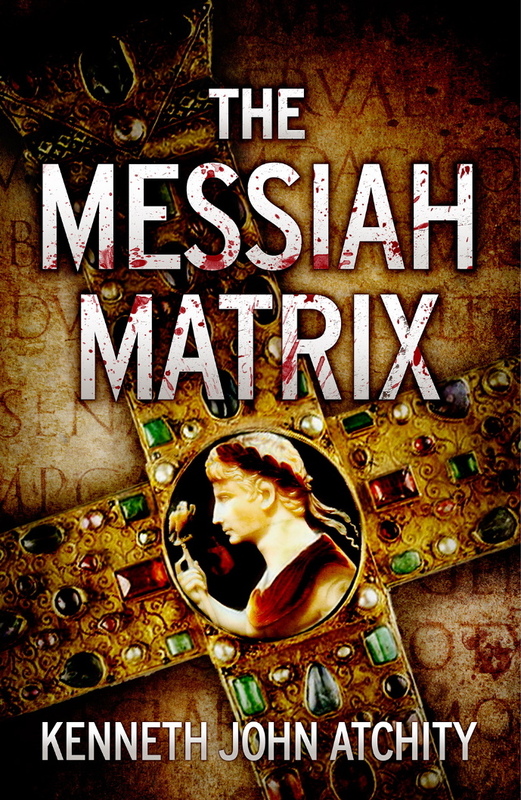 I have to say that the book, written not as a boring scholarly work but as a riveting thriller, was an astounding wake-up call regarding the origins of Christianity and, moreover, the Cult of Personality that surrounds many religions as they often tend to separate people into spiritual camps rather than see them as unique expressions of a single spiritual reality. For at the end of the day, the message of all great spiritual masters is that every human being is capable, individually, of enlightenment and of the ‘Christ Consciousness.' This has certainly been the message of the great teachers of the East, including many yogis and saints from India and Tibet. Atchity’s engrossing, powerful book lays bare how we need to bring spirituality back to its true purpose and encourage religious institutions to seek common ground centered on individual spiritual potential, not separate us based on the ‘rightness’ of a particular view. Bravo Ken Atchity for your courage and intelligence!